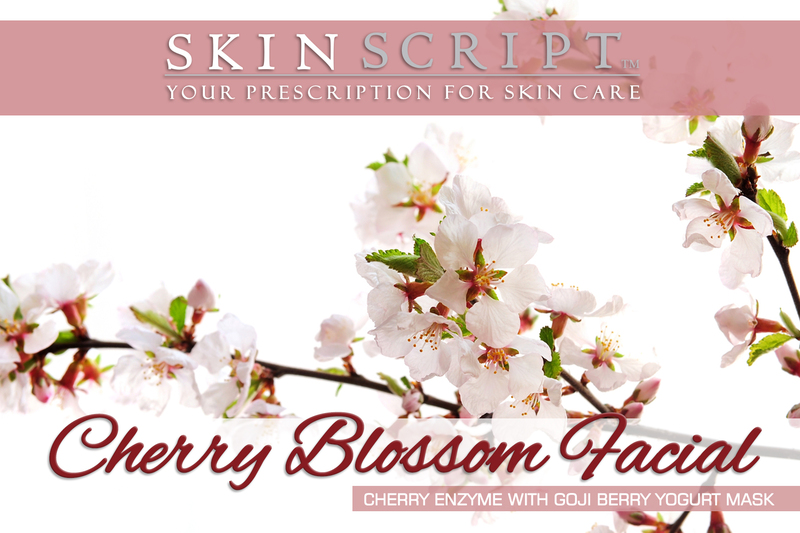 Our Cherry Blossom Facial is a 50 minute treatment! Think of spring, new flowers with the anticipation of fruit to follow. Blending cherries with a yogurt mask will create a blossoming facial to brighten and hydrate the skin. Exfoliate the skin with the antioxidant effect of Cherry Enzyme. This aromatic treatment will leave your skin with a beautiful healthy glow! 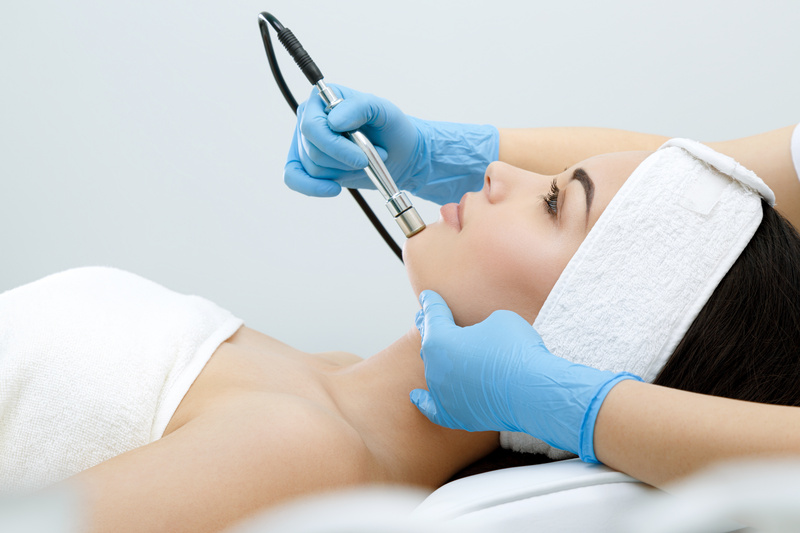 At RI Dermatology we are committed to providing you with the most advanced procedures available today that restore youth, while preserving the beauty and functional health of your skin. Our team believes in servicing our entire community, and are fluent in English, Spanish, Portuguese, and Laotian. 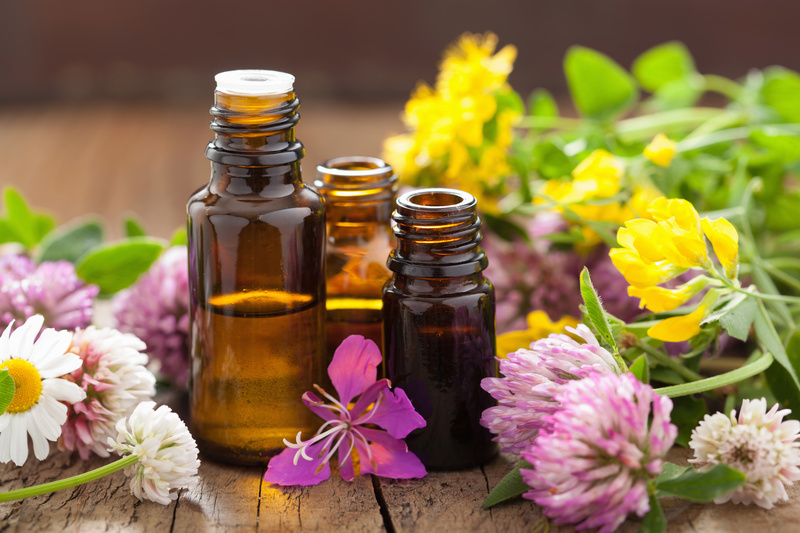 All spa services are performed at our state of the art medical facility, and a physician is always available to handle any situation that might arise. Relax knowing that our team is fully prepared to provide a caring, professional experience. 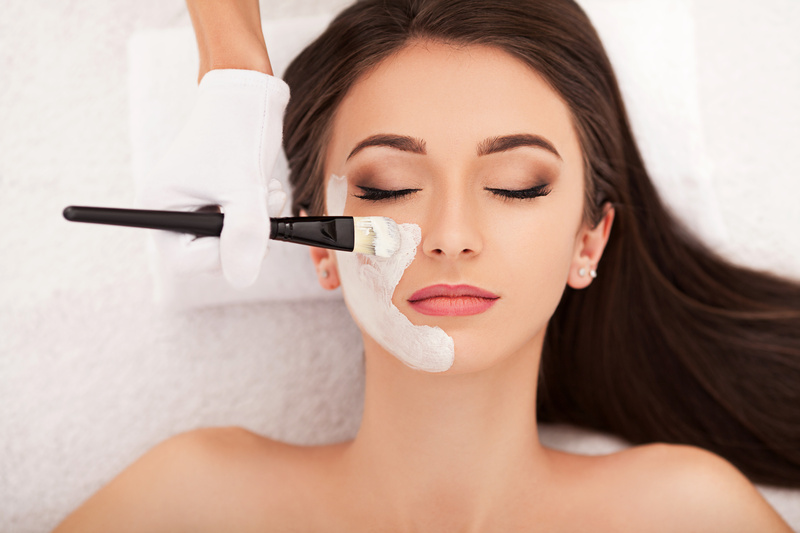 The Medical Spa at RI Dermatology and Cosmetic Center offers a complete range of esthetic services, from deep cleansing facials to therapeutic laser treatments. 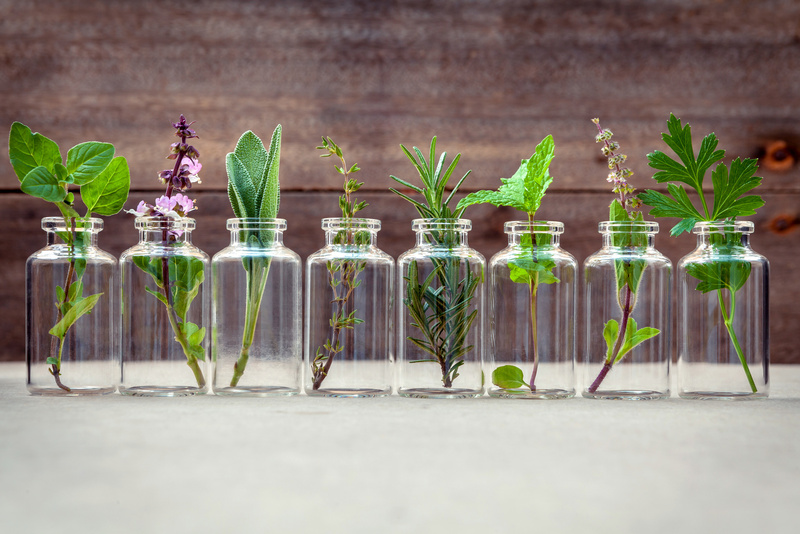 Linda Montgomery, a licensed medical aesthetician, has worked in dermatology since early 2002. 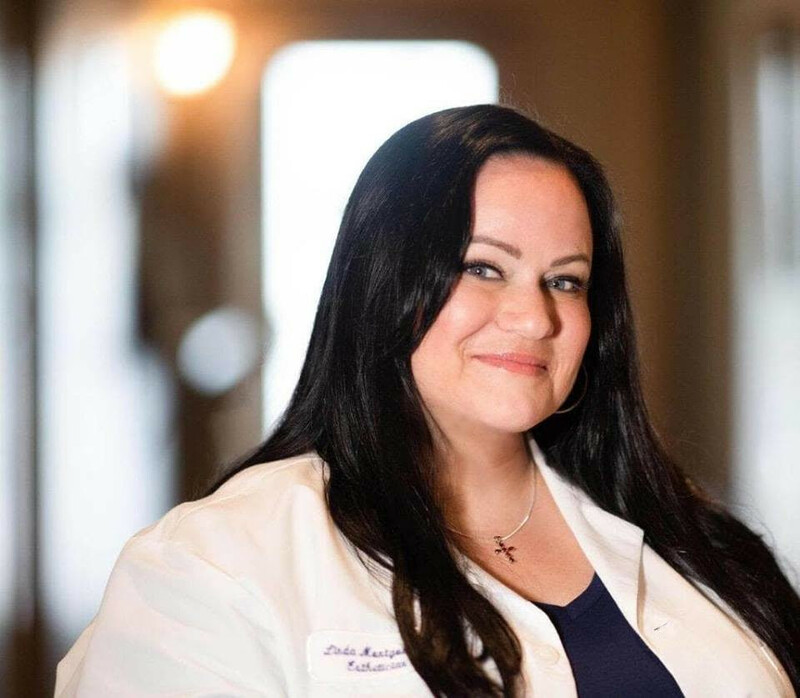 Linda is a Licensed Esthetician in New York and Rhode Island working out of RI Dermatology and Cosmetic Center, Lincoln, RI and her office in Westchester, NY.